The bed is probably the most important piece of furniture you need to move. Setting it up first means you have a comfortable place to rest your head after a tiring house move. The bedroom is often the first room to be set up to give you a comfortable living space on your first night in a new home. It is also a base as you slowly re-organise and settling in to your new house or apartment. The downside is that beds are often extremely heavy, large and awkward to move. They have often been fixed in the same spot for years and can take some time to dismantle. 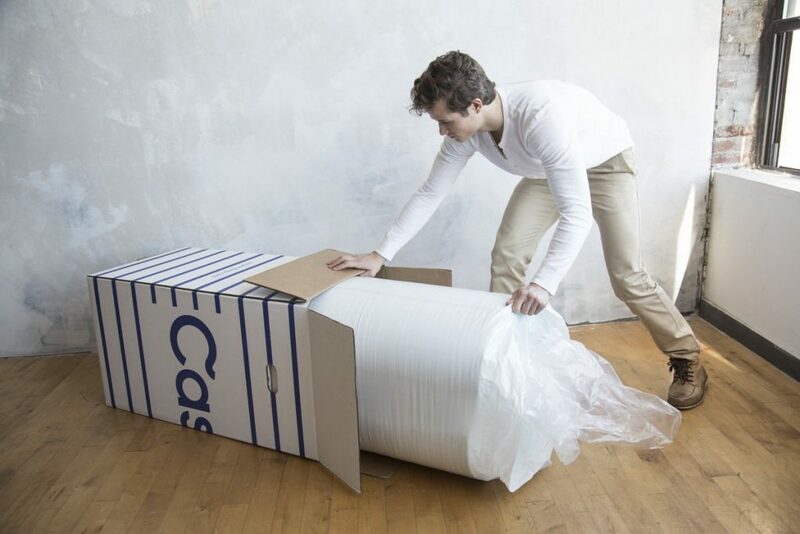 Here are some quick tips to make sure shipping a bed safely is easy and smooth as possible. A bed mattress can often be heavier than the bedframe, particularly if the mattress is made from modern memory foam, or customised filling. Invest in a zip around mattress cover; it may be a bit fiddly to get on, but this will keep your mattress clean, dust free and hygienic as you slide, lift, and move it into the moving van. Try and get the mattress on its side and then slide out to the truck where you can. This will protect your back and remember to enlist the help of a friend; mattresses can be extremely awkward to lift once they topple flat on the floor. Bed slats are the next step to remove if you have them. Fold the slats in a concertina style, wrap them with tape and pop them in the van. 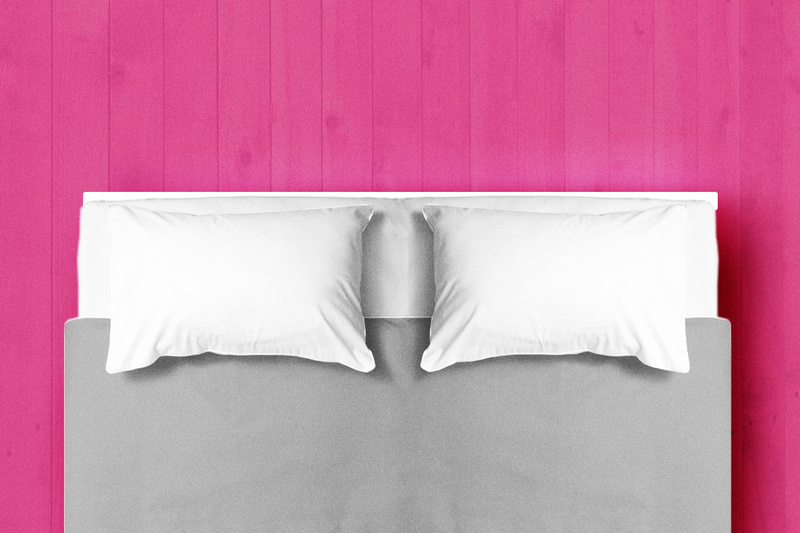 If your bed has a solid base, make it lighter by removing any inbuilt drawers. Lastly it’s time to tackle the frame. If possible try and dismantle the frame as much as you can. Keep all the screws and fittings in a bag along with the right allen key or screwdriver, so you have the right tools to hand to put your bed back together easily at the other end. If you bed has castors or feet, remove them to make it easier to get your bedframe or base through the doorways. You can also use sheets and bedding material to wrap around your bed frame pieces to protect them from scratching and damage. You can wash your linen once you have moved in and you also move your linen at the same time! Shipping a bed and bedroom furniture is not an easy task, but finally it’s time to load the van. Put your mattress in last so it can be first out and taken into your bedroom so you have a comfortable place to rest immediately whilst you move into your new home!